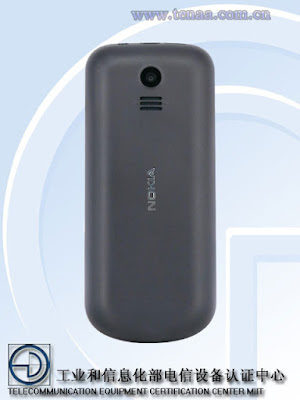 LoveNokia | Latest News and Information about Nokia Mobile: Another Nokia Feature Phone passed TENAA!! 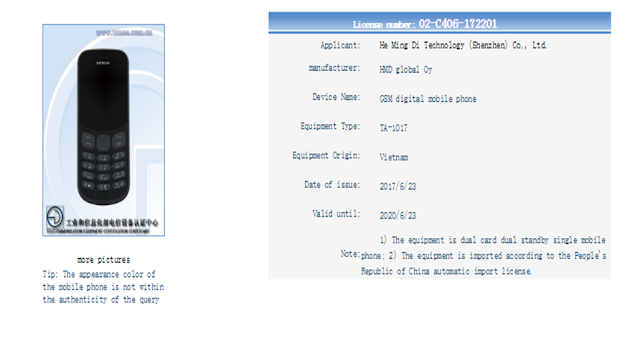 Another Nokia Feature Phone passed TENAA!! 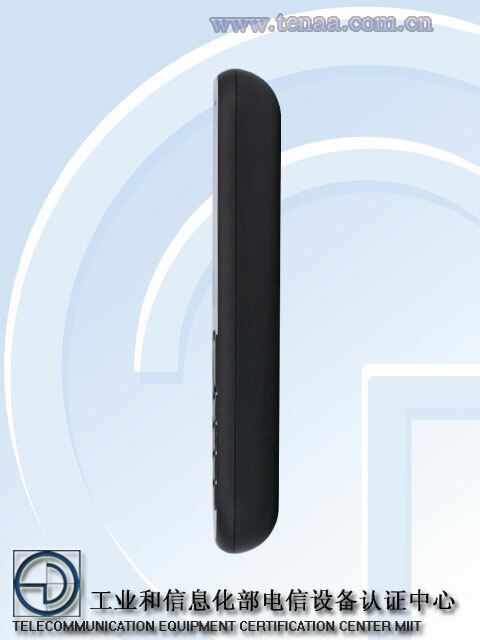 What you see above, is another Nokia phone with model number TA-1017 that has recently passed the China's Regulatory Agency, TENAA. The device appears to be a basic feature phone. 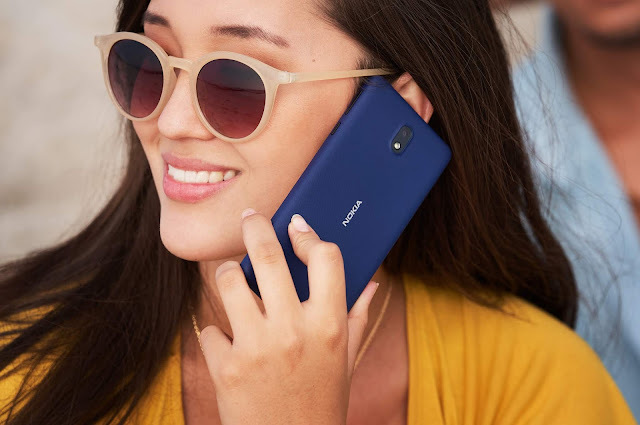 You can check the images of the phone below. I recently shared info about a basic feature phone TA-1034 that passed TENAA, which according to @baidunokibar was a replacement for Nokia 105. 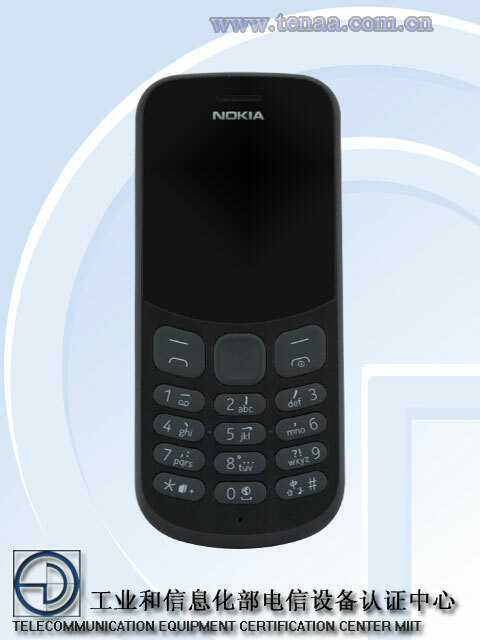 So, I would assume this to be a possible replacement for Nokia 130. 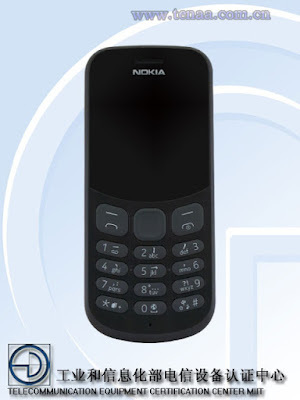 As far as features are concerned, this phone will run on S30+ OS similar to all Nokia feature phones in the recent past. 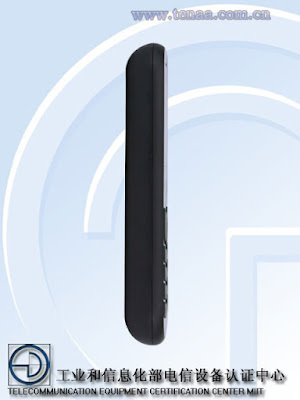 The phone also has a camera (might be a VGA camera) and it also has a support for two sim cards. The phone may also come with a torch light.